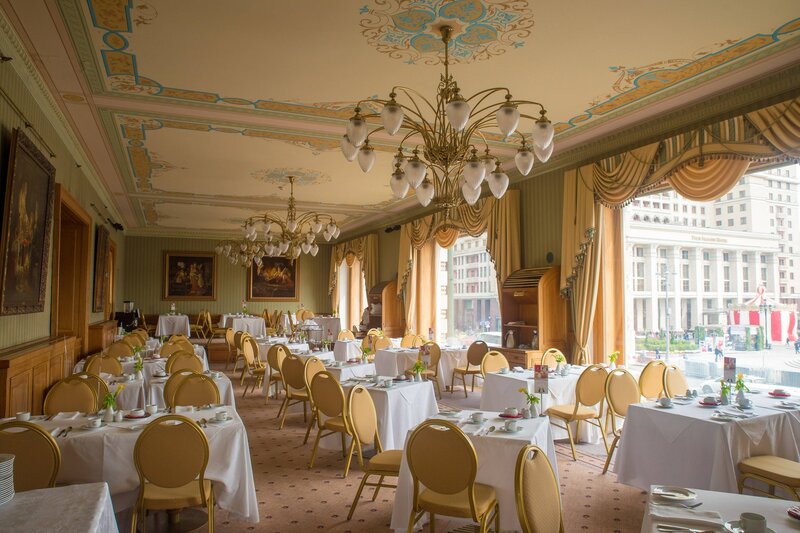 Built in 1903 by famed Russian architect Alexander Ivanov, Hotel National is a historical landmark in the heart of Moscow, just steps from sights-including Red Square, the Kremlin and St. Basil&apos;s Cathedral-and shopping, such as TSUM and GUM. Uncompromising service is the hallmark at Orchidée Beauty Salon, as well as in the hotel&apos;s prestigious dining venues. 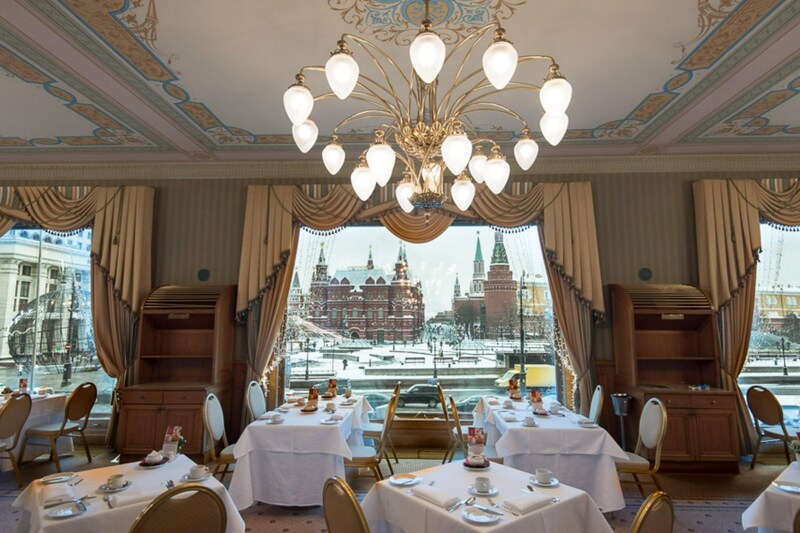 Additionally, our 13 meeting rooms feature Kremlin views and enchanting décor, ensuring an unrivaled occasion. Our 202 refined, spacious guest rooms possess both state-of-the-art technology and exquisite furnishings inspired by the hotel&apos;s 19th-century ambiance. Further, many offer city views while all historical suites boast authentic, rare Russian antiques. The National is a unique Russian historical and cultural monument that stands apart from Moscow&apos;s other hotels. In more than hundred years of its history the National has lived through times of prosperity and devastation, been at the centre of war and revolution and has shared all the misfortunes and upheavals that have been Russia&apos;s fate over this eventful century. The National&apos;s guests today include state leaders and prominent politicians, public figures, scientists, businessmen, writers, actors and musicians. The National is one of the centres of public, political and cultural life in Russia today. 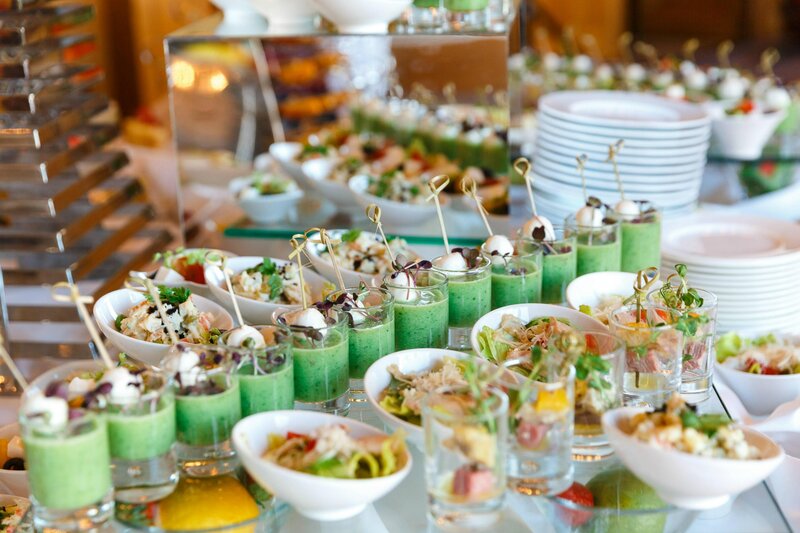 The breakfast is served at elegant and spacious Moskovsky room with large panoramic windows allowing in full natural daylight and offering a magnificent view over Red Square and Moscow Kremlin. 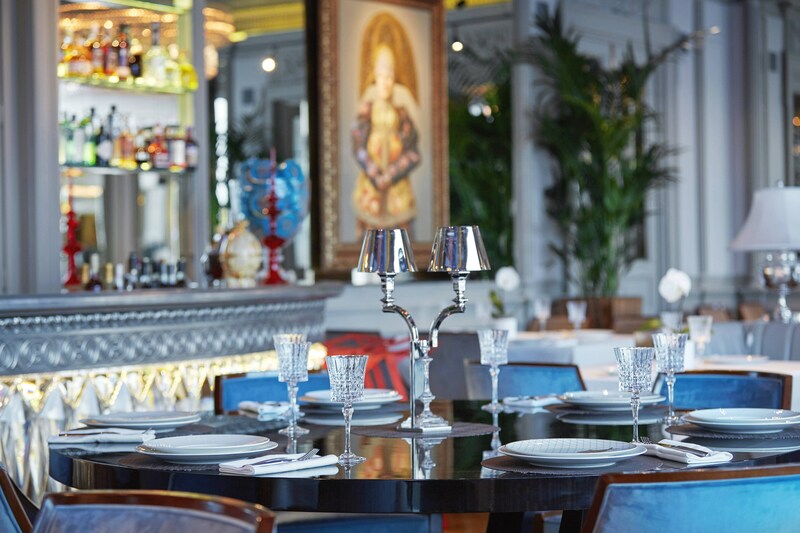 Panoramic windows of the restaurant offer truly magical views. The main square of the country, the Kremlin, St. Basil’s Cathedral – all of them enchant you with their beauty and give you an opportunity to feel yourself in the heart of Russia, to watch its life and to feel the beating of the capital’s heart. The premier choice of our most distinguished guests. The suites combine unsurpassed panoramic views of the Kremlin with antique furniture and precious artistic nuances, creating an authentic atmosphere that evokes the past and captivates the present. 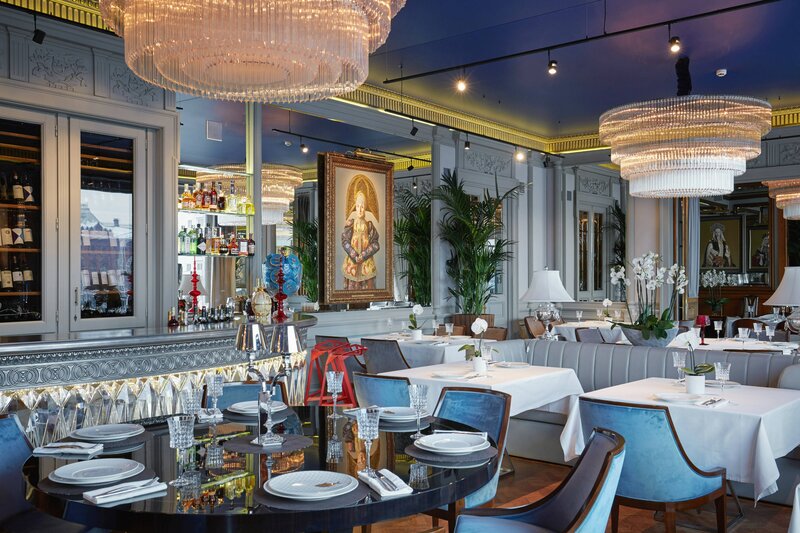 The Beluga has perhaps the most luxurious caviar bar in the world. There are dozens of all different types of caviar, served both as the esthetic tasting sets, and as the nostalgic sandwiches with butter. 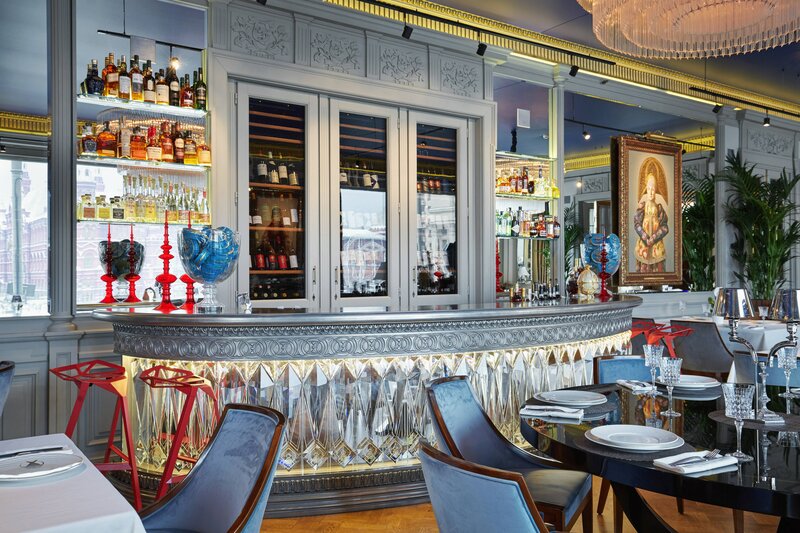 Hotel National is in the heart of Moscow&apos;s major historical attractions, including Red Square, the Kremlin, the Bolshoi Theatre and the Pushkin Museum.